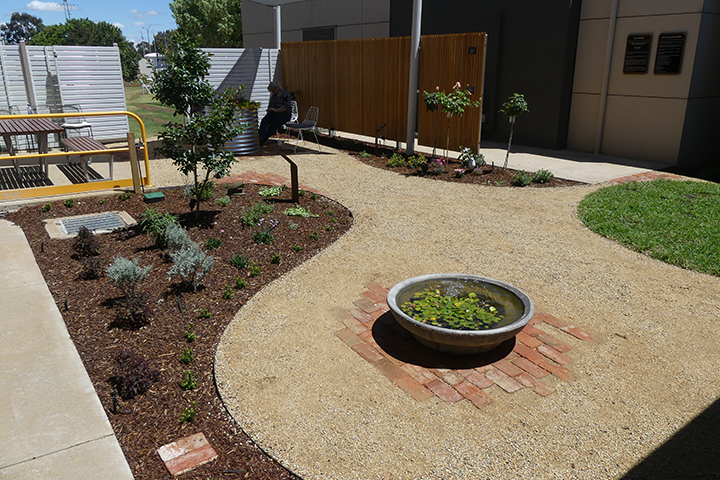 The Shepparton team has pulled out all the stops in getting the GV Palliative Care Garden finished in a matter of months. From the design stage, to breaking ground and completion, it’s been an amazing journey for all involved. The garden includes space for visitors to sit in a quiet space, surrounded by a lovely open garden and a water feature. 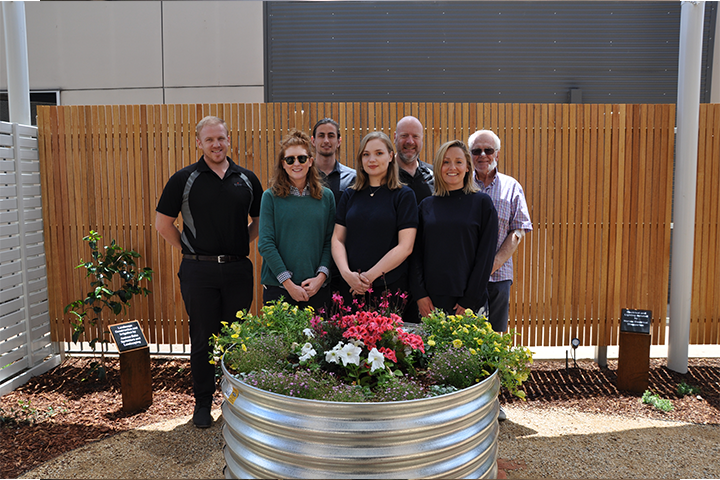 Thank you to the local businesses who donated time and resources, and to GV Health for the opportunity to be involved in such a fantastic project!